Syscomcraft offers effective smo in India at a very affordable price. Our social media managers can tailor marketing strategies for social media for any brand. We provide fully managed social programs to take business offers to the social networking sites that are always bustling with activities. Setting profiles: How a business works on a social platform depends on how it is presented. Presentation matters most as the page that doesn’t reflect the business it represents gets overlooked. Social media management: It isn’t necessary to hit all the social media sites with a bang as brands can win the battles on social media one by one. Our brand managers are experienced enough to make winning strategies for businesses and when businesses move strategically, they achieve success. Social media content: In social media, it is content that makes and breaks relations. Facebook has different content and Twitter has different. We understand how the content changes from one media to another. Our knowledge on social media content helps us in presenting businesses and also in taking a lead in smo services company in India. Brand monitoring: Just having social profiles and posting content isn’t enough to rule social media platforms as brands and businesses also need monitoring their positions on social media. Our objective is to keep our clients informed about how they are doing on social media. Social media rules are different from search engines but results are same that is to drive targeted traffic to websites. It has more than a billion users and every user is a customer. Social media platforms have become trustworthy sources of information and users trust on the offers made on social platforms. Also the social media campaigns give quick results. 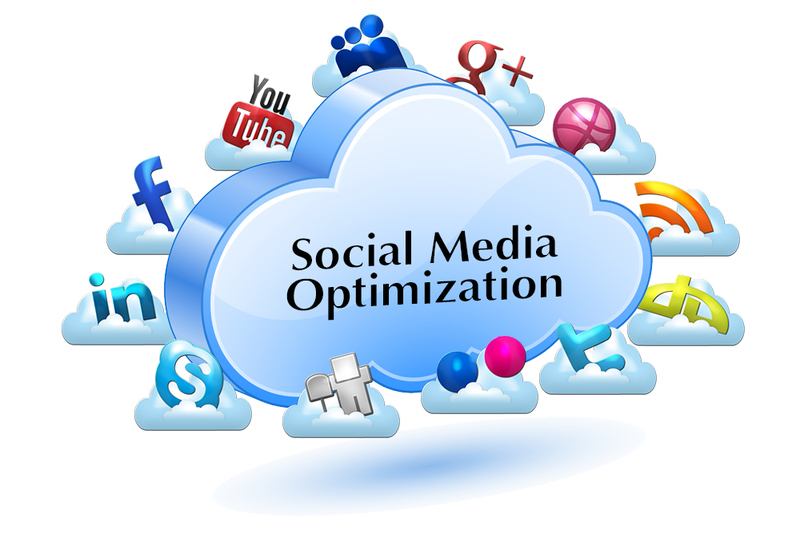 Syscomcraft is leading in smo services in Indiaas we know what works in social media.